Vince and Phil wait for Sandra Bullock to show up and talk about Ocean’s 8. Click here to listen to or download Episode 116. 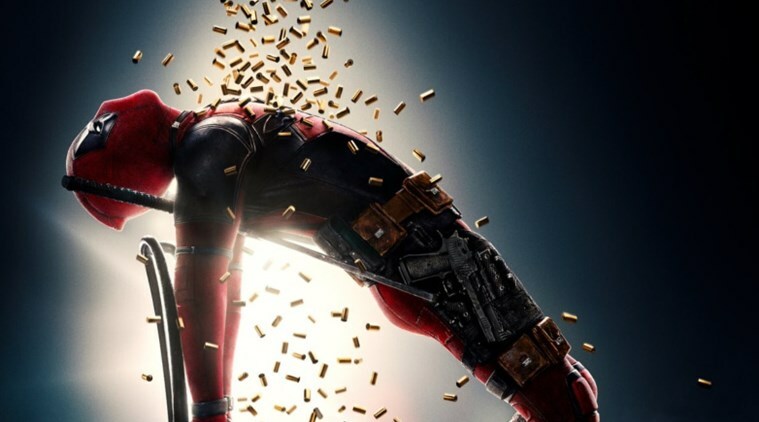 Phil and Vince talk about Deadpool 2 while waiting for Brianna Hildebrand. Click here to download or listen to Episode 114. 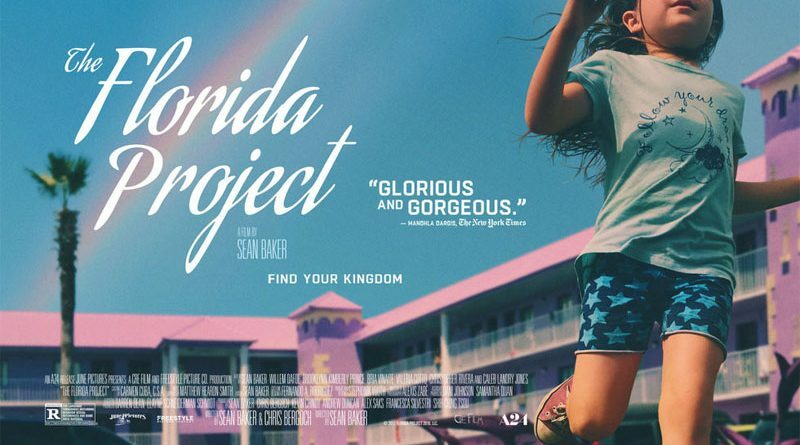 Vince and Phil review 2017’s feel-good movie of the year, The Florida Project, and wait for Willem Dafoe. Click here to listen to or download Episode 113. Vince and Phil wait for Josh Brolin to show up and talk about Avengers: Infinity War. Click here to listen to or download Episode 112. 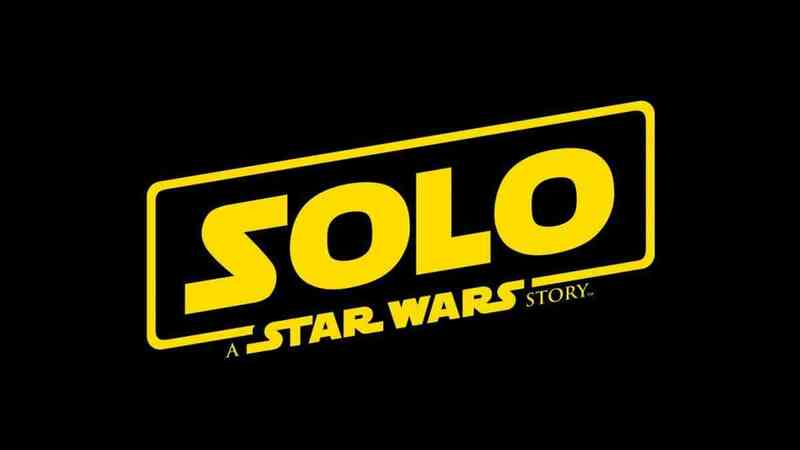 Phil and Vince discuss the trailers for the upcoming Solo: A Star Wars Story. his podcast is available here, in the iTunes Store, on Google Play Music, on Stitcher Radio, and TuneIn Radio. Simply search “Three Drinks In” in the search bars and click on the blue “3 Drinks In” logo. 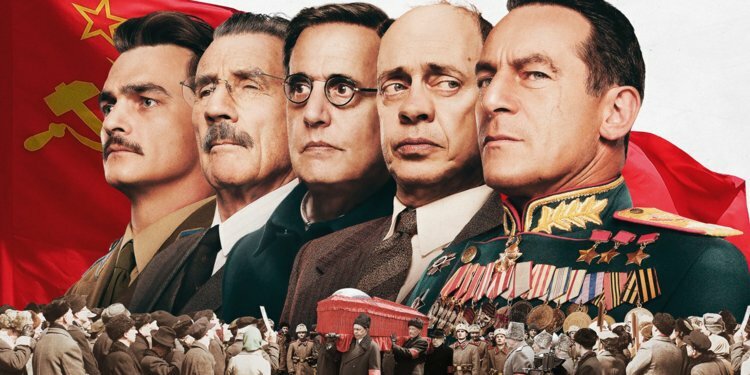 Vince and Phil wait for Steve Buscemi to come and talk about The Death of Stalin. Click here to listen to or download Episode 111.